Thanks to these reviewers, and our friends at Raptor’s Delight PR for getting these discs out to these folks. 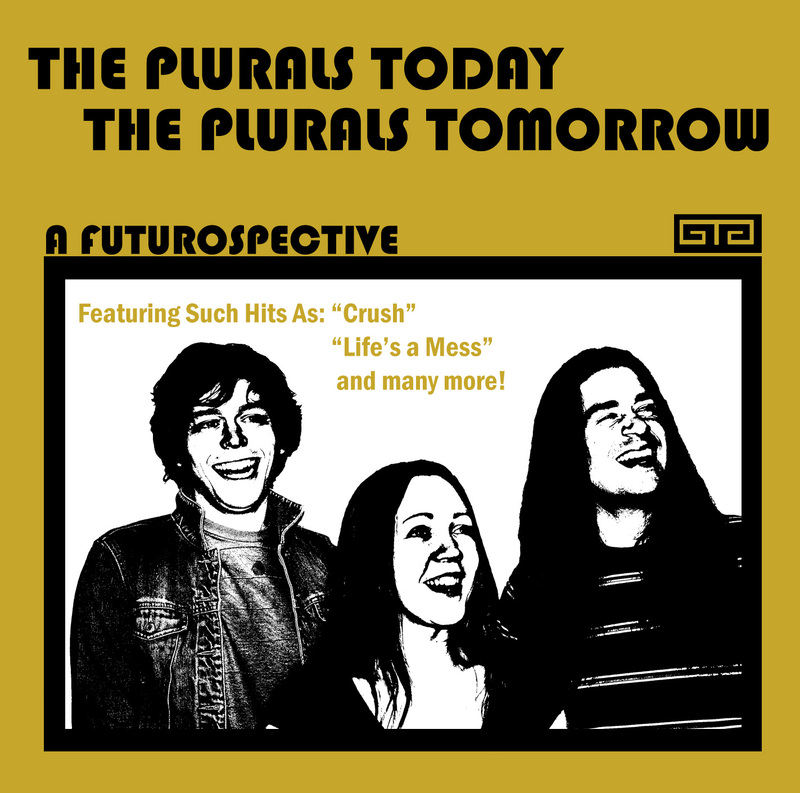 To release the record The Plurals are doing a string of shows with Honah Lee this weekend: Thursday 5/19 at Frankie’s (Toledo, OH), Friday 5/20 at Mulligan’s (Grand Rapids, MI), and the official release party at Mac’s Bar (Lansing, MI) on 5/21 (with GTG dudes The Hat Madder rounding out the show with their first local appearance with their new lineup). If you can come to any or all of these shows they’ll be a great time, guaranteed. What a good time to be in the gang.